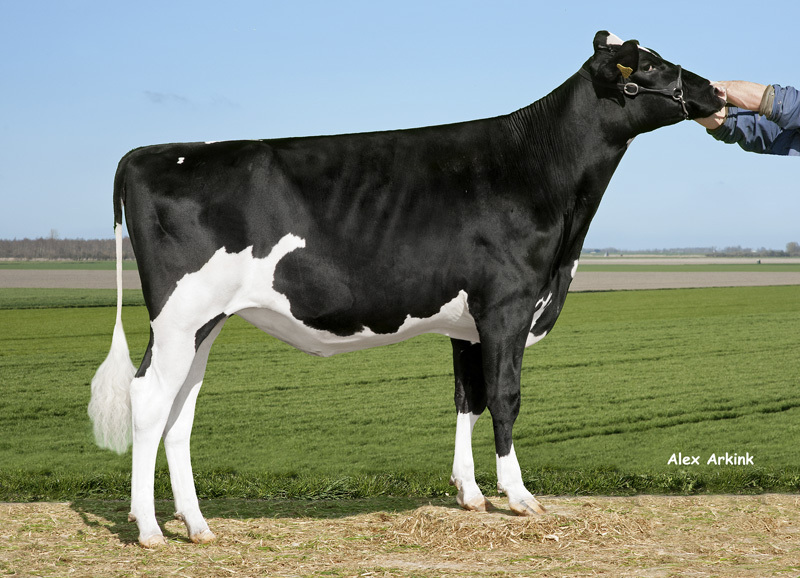 Twin Sheray 2 VG-85-NL 3yr. 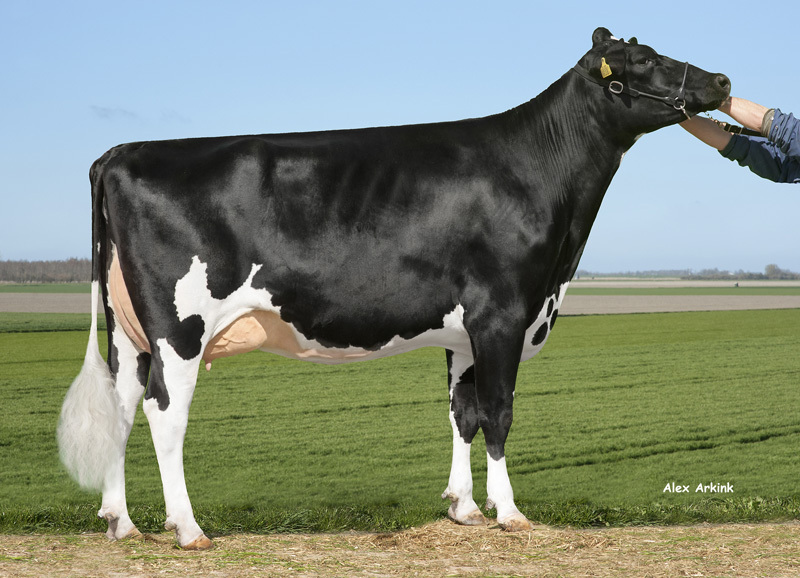 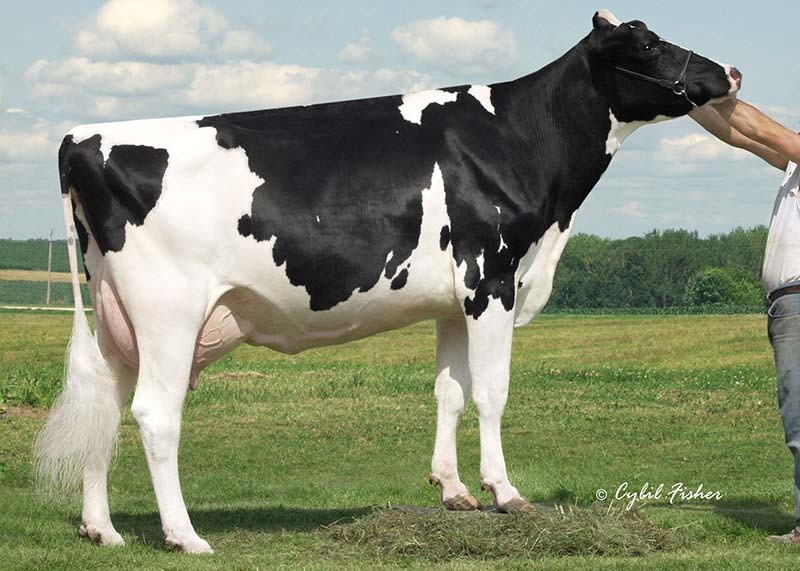 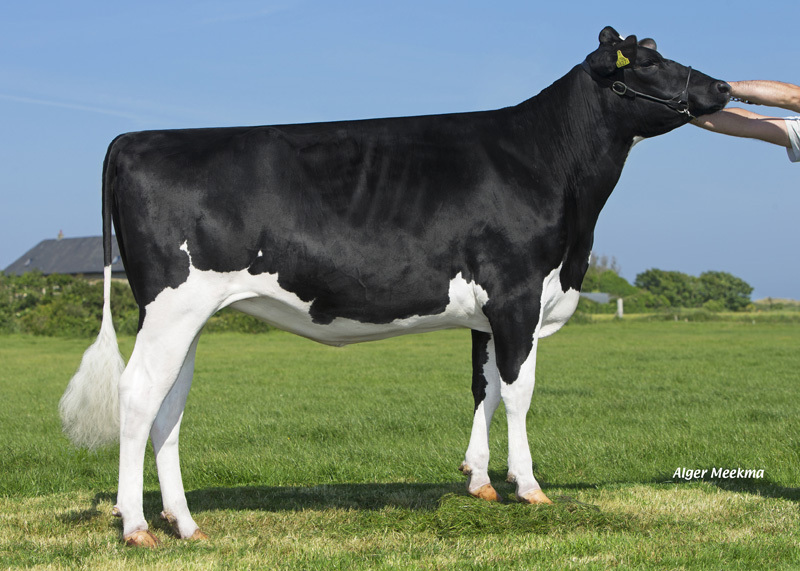 Maternal sister to the former #3 GTPI Heifer (> 9 Months) in Europe! 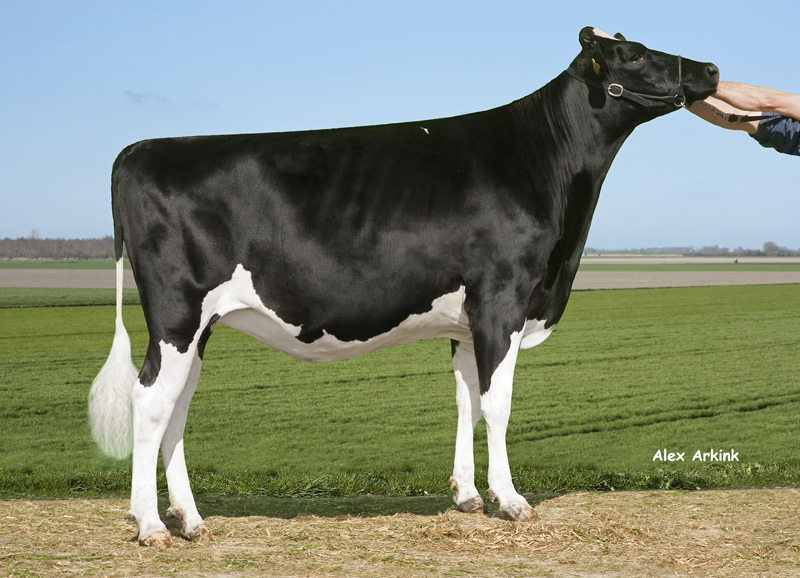 Cousin to BB Supersire Sheira - former #2 GTPI Heifer in Europe! 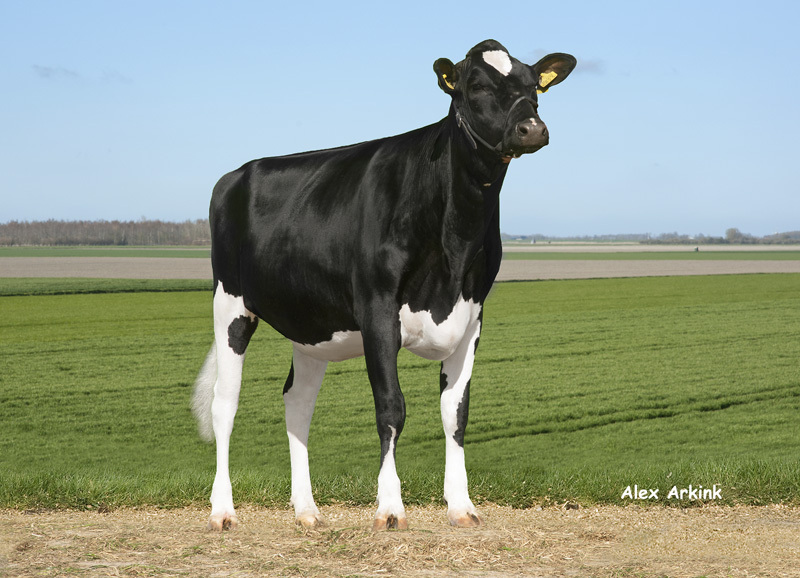 Dam is the former #5 GTPI Superstition dtr in Europe! 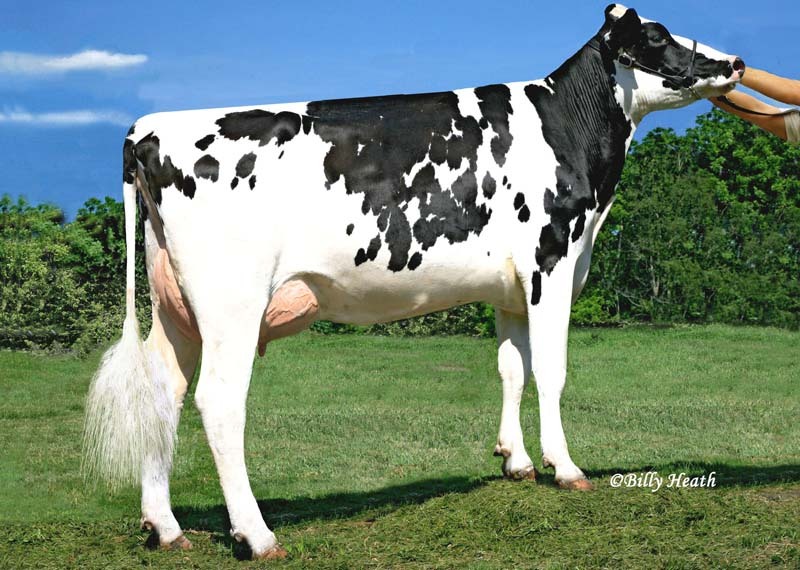 Sold in the Holland Master Sale '14! 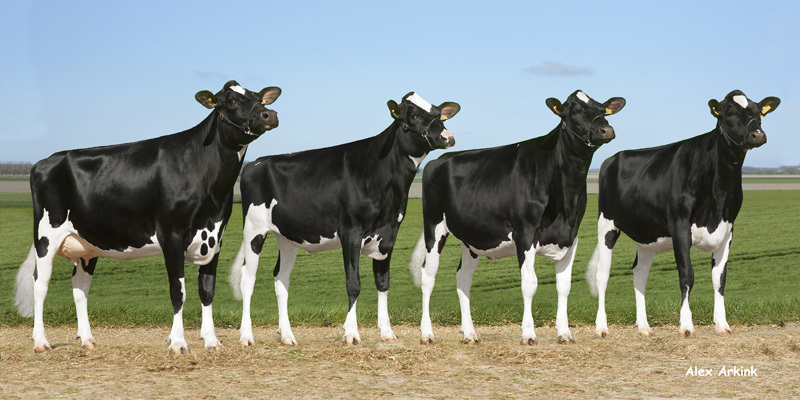 Many offspring in the top ranking GTPI lists!